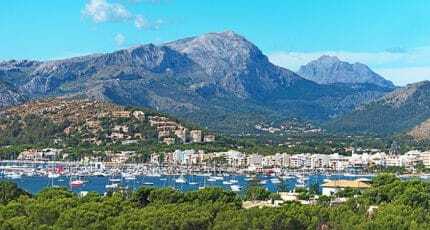 Sea and mountains conspire to make Port de Pollensa an effortlessly beautiful holiday resort, which attracts streams of visitors seeking to treat their senses. A stroll along Pine Walk, taking in the sea views, is one way of building up an appetite before heading to one of the many great restaurants here. Sample traditional Mallorcan cuisine in an atmospheric cellar; or Contemporary Italian or innovative Spanish tapas on a spacious terrace. 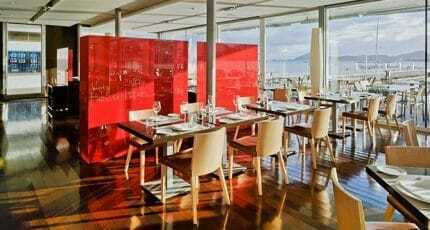 Alternatively, savour fine Mediterranean gastronomy while you watch the sun set over the harbour. Modern Italian cuisine is the main focus here, though the creative Milanese chefs also incorporate authentic Spanish flavours too. Seasonal produce influences their list of specials, and there’s an early bird menu for those willing to dine before 20h. Their spacious terrace is a popular spot during the warmer months. 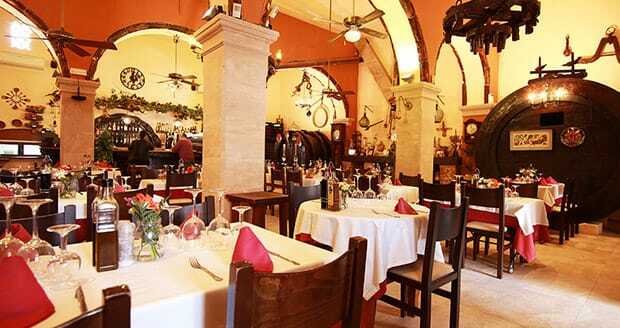 Housed in a former wine cellar this traditional Mallorcan restaurant is an atmospheric venue in which to enjoy hearty dishes from the island. 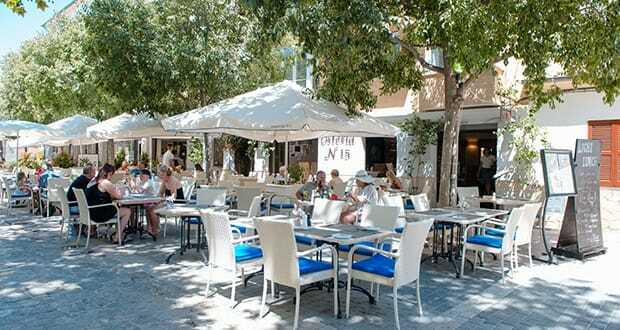 Set away from the sea front and bustle of tourist, it’s popular with the locals, which is always a good sign. Beautiful views overlooking the harbour make this spacious waterside restaurant an immediate hit. 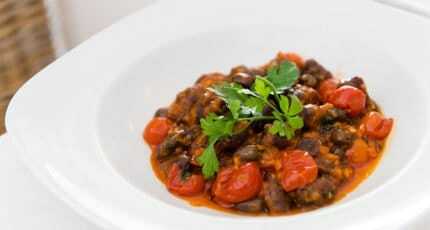 Its extensive menu caters to diners at all hours of the day, proposing flavoursome dishes from Mallorca to Asia. 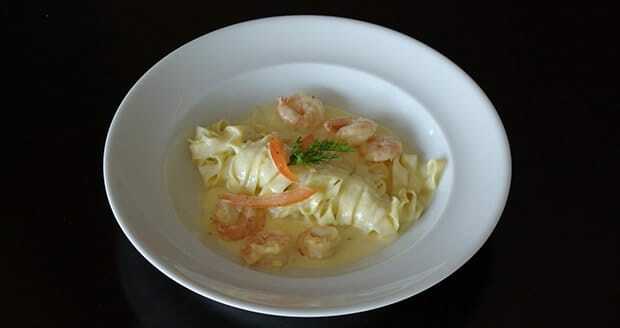 An affordable high-quality three-course set menu is available for lunch or dinner. 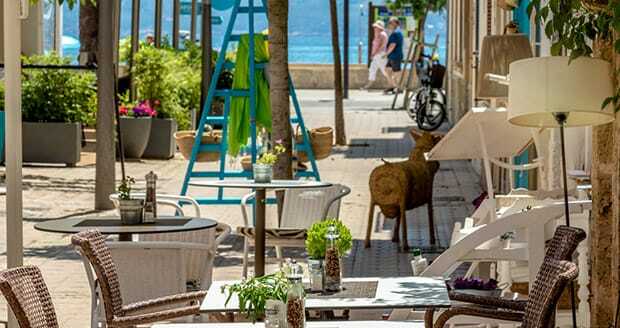 Contemporary Mallorcan cuisine is beautifully presented at this welcoming restaurant, located a stone’s throw away from the seafront. While the roast suckling pig and local lamb are particularly popular here, there are also tasty vegetarian options, tapas and paella. This luxurious Wellness & Spa Hotel serves a wide variety of elegant Mediterranean cuisine at its seafront restaurant, La Terrassa. The tranquil sea views are the perfect accompaniment for a relaxed lunch, atmospheric dinner or cocktails as the sun sets over Pollensa bay. Originally a 19th century holiday house, this charming hotel continues to seduce guests into a state of bliss with its stunning sea views and fine Mediterranean cuisine. Feel the breeze in your hair as you savour their specialty seafood dishes al fresco. 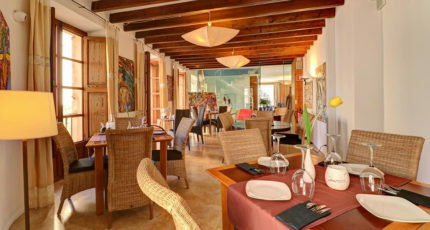 Enliven your senses with a gourmet experience at beautiful Port de Pollensa, complimenting your meal with views of the surrounding landscape. Wherever you choose to dine, it’s always worth making a restaurant reservation when visiting this much-loved holiday destination. 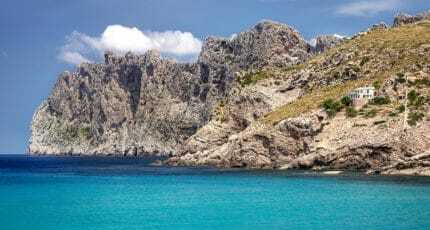 We hope you have found this article about the Restaurants in Puerto Pollensa useful and that you have many memorable stays in Mallorca as a result of our recommendations.